Sean Szymkowski February 12, 2019 Comment Now! 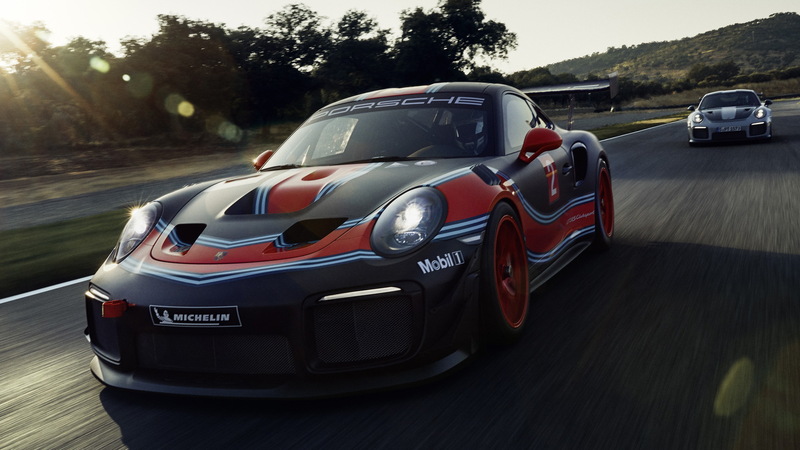 This July, during the 24 Hours of Spa weekend, fans will catch the Porsche 911 GT2 RS Clubsport in its own single-make race. SRO Motorsport Group's new GT2 racing series will debut during the 24 Hours of Spa weekend July 26-27, and it will mark the first race for the 911 GT2 RS Clubsport, according to a Monday report from Sportscar 365. The GT2 series will support the GT3 series. 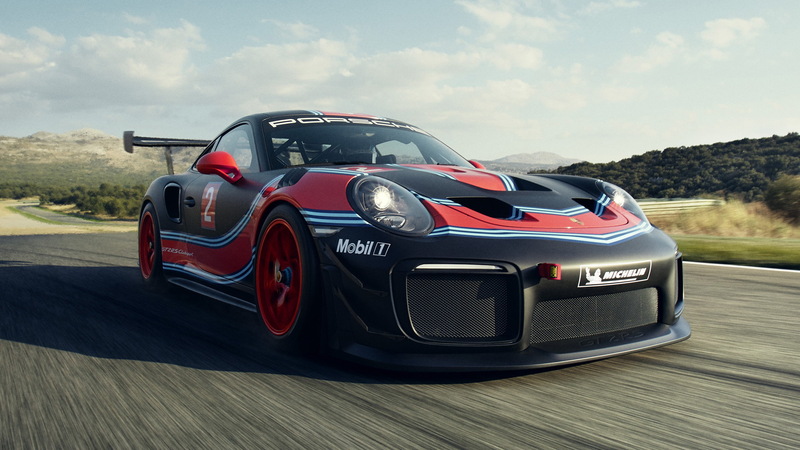 Thus far Porsche is the only brand to build a GT2 race car for amateur customers, so the race will necessarily be for one make. 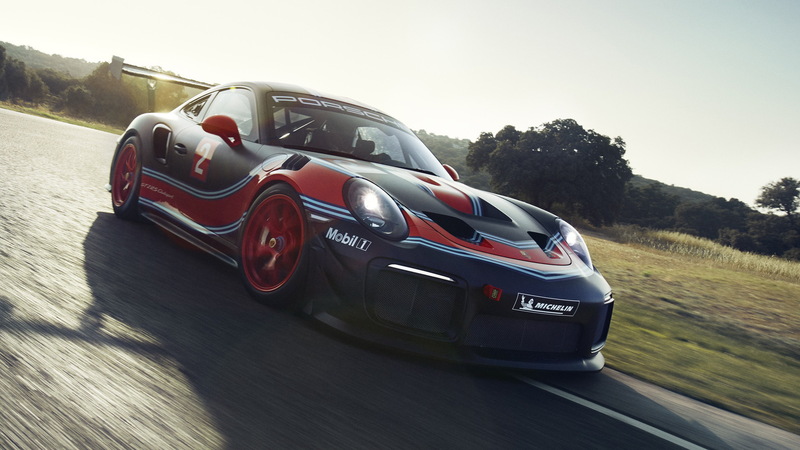 The 911 GT2 RS Clubsport made a surprise debut at the 2018 Los Angeles Auto Show with the intention to hit the track in Porsche Club of America events. SRO-organized participation was also rumored. The GT2 category will also likely become part of the Blancpain GT Sports Club, according to the report. Other brands have expressed interest in the GT2 segment. SRO hopes to secure up to six brands. 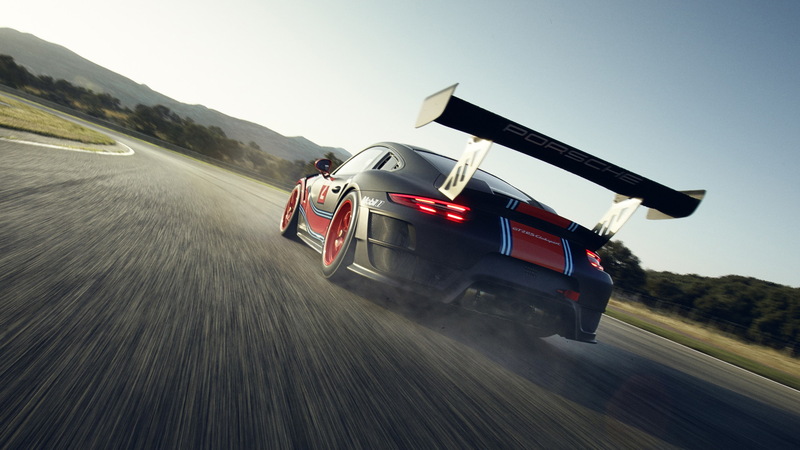 In total, Porsche plans to build 200 examples of the 911 GT2 RS Clubsport for amateur racers to take to the track. It shares the road car's 3.8-liter twin-turbo flat-6 engine, which makes 690 horsepower, but otherwise, it's a race car through and through. Nearly everything has been stripped away from the car, and the diet brings the car's final weight to 3,064 pounds. Regulations also mean a roll cage is welded into the cockpit, and the single Recaro racing seat (with carbon-fiber structure) features a six-point safety harness. The fuel tank is exchanged for a 30-gallon FT3 safety fuel cell, and an air jack system is onboard. 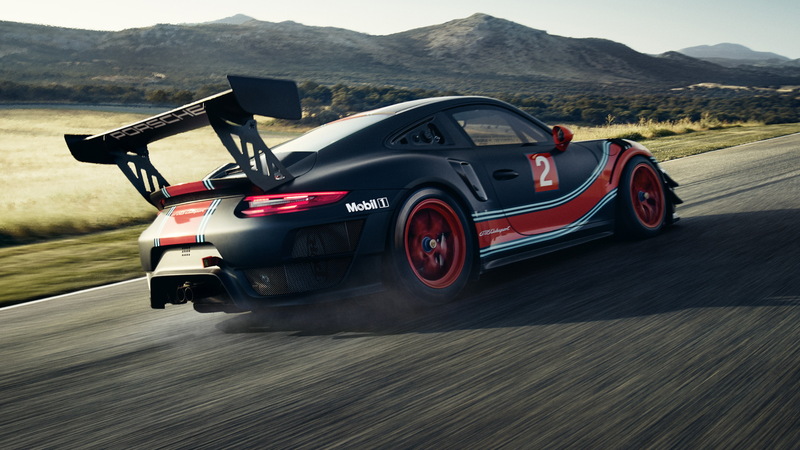 The price for a 911 GT2 RS Clubsport is $478,000. There's no word on how many build slots remain, but deliveries are expected to start in May. SRO said it expects a full field for the single-make race on July 26.